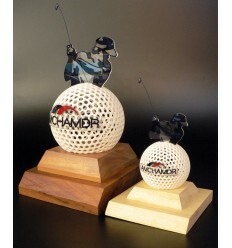 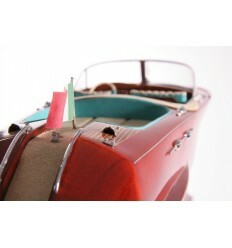 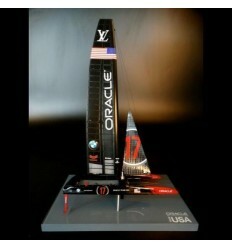 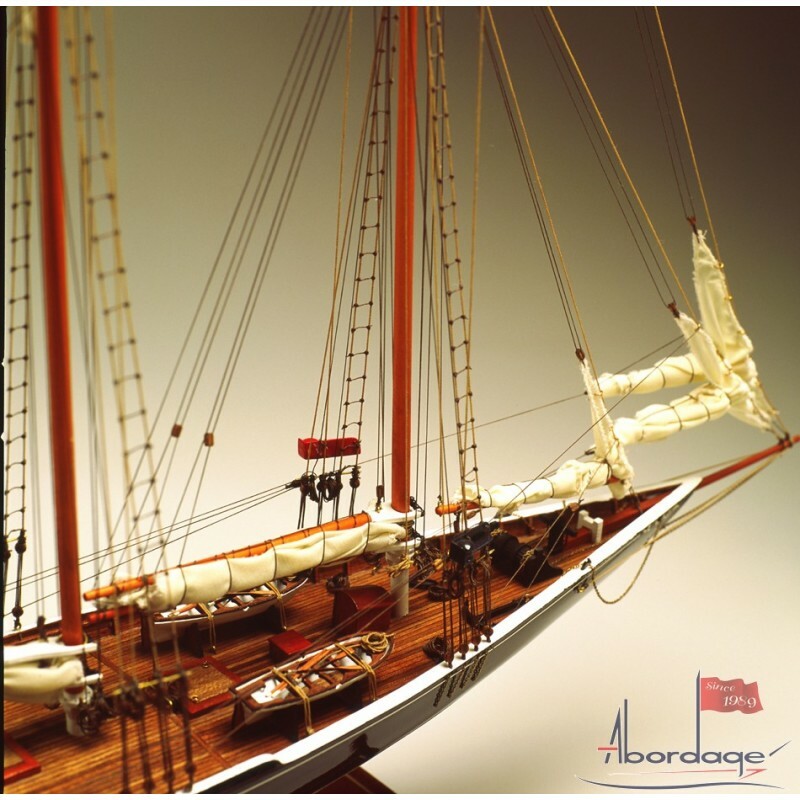 One of our beautiful scale models. 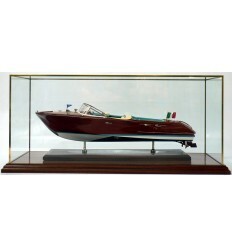 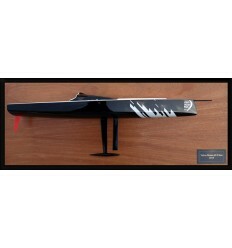 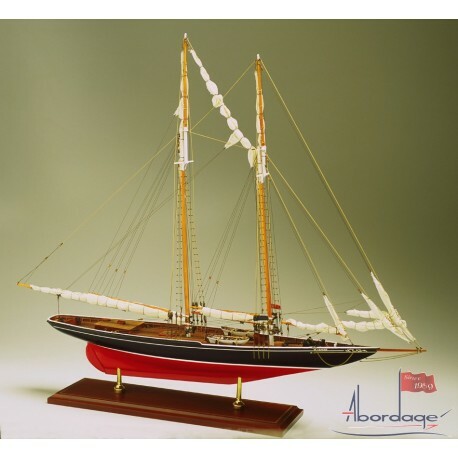 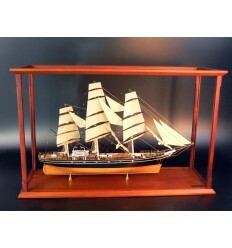 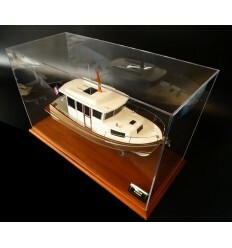 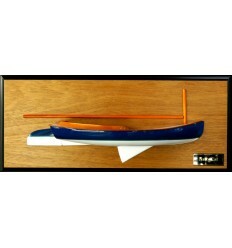 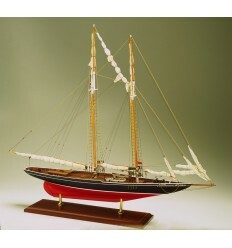 This ship model has a black topside, a red bottom paint with a white-coloured waterline. 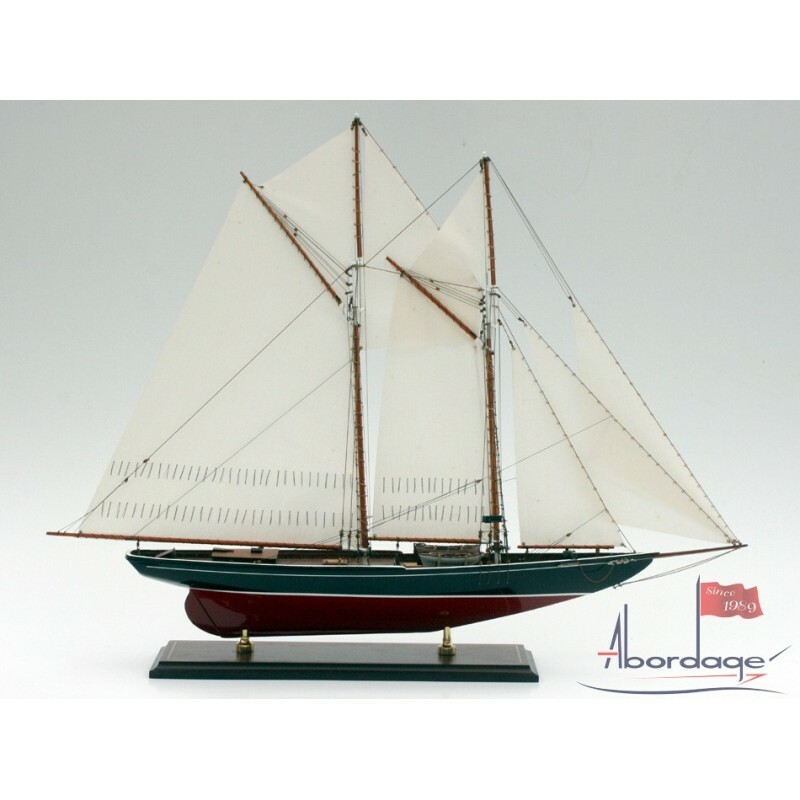 Bluenose was built in Nova Scotia in 1921 to fish the rough waters off the coast of Newfoundland. 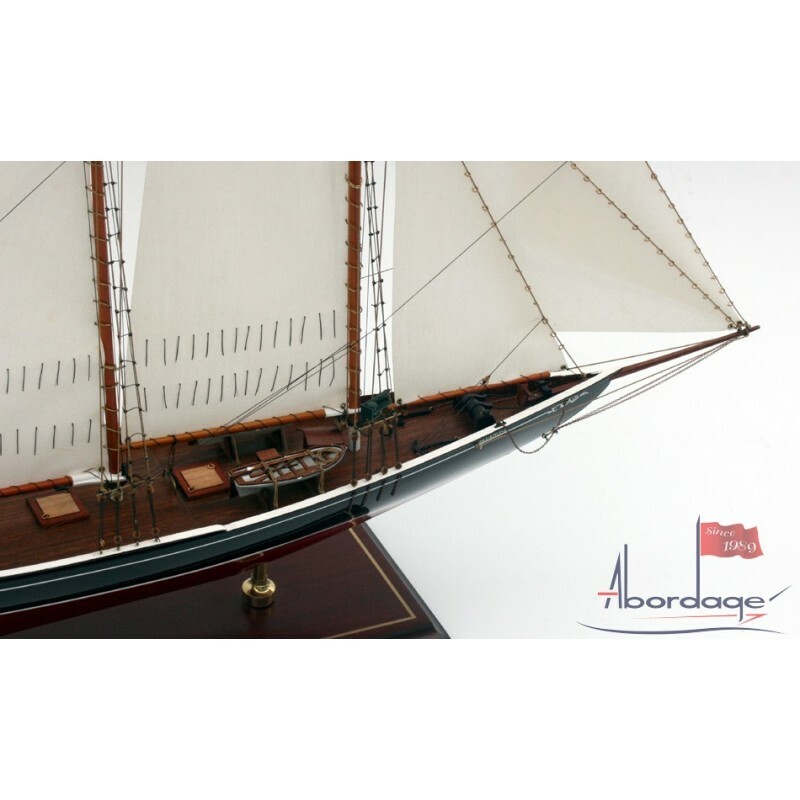 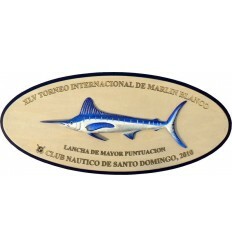 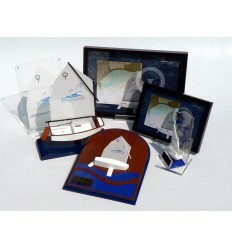 Throughout the 1920 and 1930 she came to international attention by winning the International Fishermen’s Race. 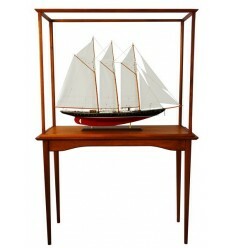 She was lost on a reef near Haiti in 1946.